Winter feeding can be extremely confusing! Below is a short guide to help you chose what needs to go into your horses feed bucket. Fibre in the form of chaff or mash, is a very important component in your horses feed bucket and should always be included. The fibre source encourages your horse to eat slower, reducing the risk of choke and colic. Modern horses still have the same gut design as their ancestors’ (fibre-digesting herbivore). Therefore two-thirds of the digestive tract is designed to digest fibre through fermentation, while only one-fifth is designed to process starch from protein, oil and cereal. ENERGY – Does your horse need more energy!? When horses are in a higher level of work cereals and/or oil can be added to feed to increase energy. It is important for these feeds to be low in starch/sugar. Levels of starch added to the diet must be carefully monitored and limited to prevent undigested material passing through to the hindgut, as the hindgut is not designed to digest starch. Starch passing into the hindgut can cause digestive issues and changes in your horse’s temperament and behaviour. CONDITION – Does your horse need more condition? Feeding for energy and condition/weight go hand in hand. Feeds used to increase condition generally also increase energy levels, this needs to be considered when choosing your horses conditioning feed. Another consideration is the amount of starch/sugar in the feeds - feeds low in starch/sugar are much easier for your horse to digest. MUSCLE – Does your horse need more muscle? Amino acids which make up protein, are the building blocks for increased muscle build-up. However for muscle building products to work the horse needs to be in regular exercise. Therefore the key to developing muscle is a high protein feed fed in small amounts, alongside an effective exercise program. BALANCER – Vitamin and mineral balancers ensure your horse has everything they need for a well-balanced diet. 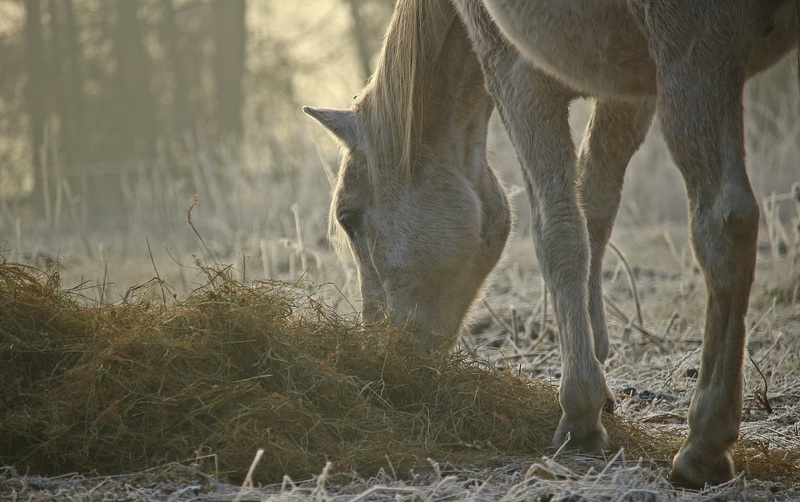 Your horse will get some vitamins and minerals from the forage in their diet. However, if your horses coat is looking dull, hoofs are a bit brittle or generally looking under the weather, your horse maybe missing something. A comprehensive balancer is a must have to help bridge those gaps. Balancers can help overall health and generally wellbeing. Need advice? Give one of our advisers a call on 01453 836974 or email advice@equifeast.com for a free feed review and chat about your horse/s.